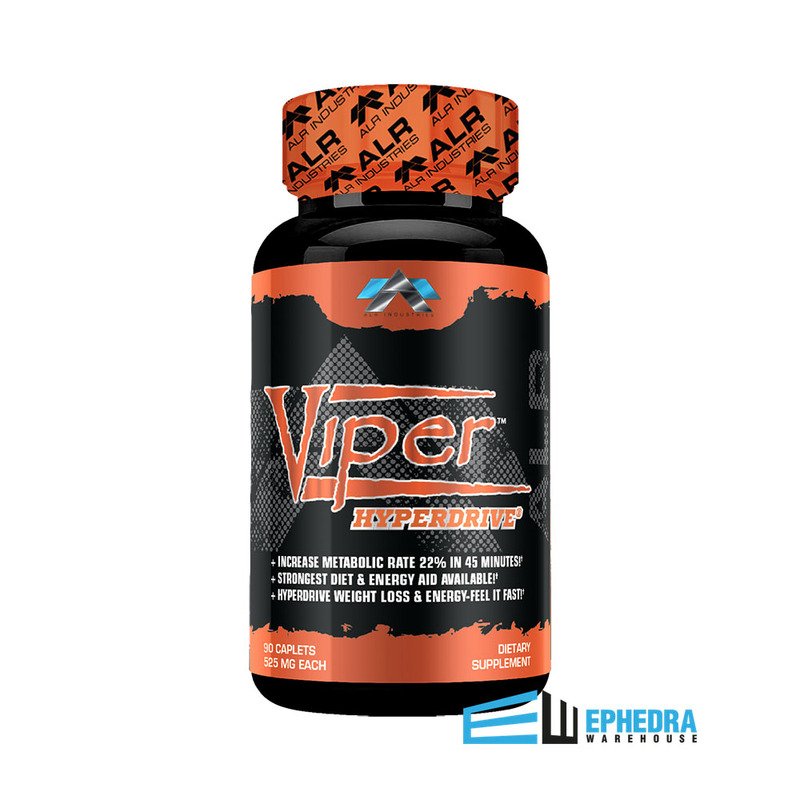 Viper Hyperdrive by ALR is a weight loss supplement to help people lose weight, stay fit, and feel good. Viper Hyperdrive has been manufactured with the user in mind. it contains a wire variety of ingredients that will help a broader audience and is geared toward's helping all kinds of people whether they are trying to lose weight or gain energy to help get through a day of work. There are many reasons why Viper Hyperdrive could be the supplement that works for you. 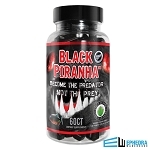 Have you been buying diet pill after diet pill and not getting the results you want? Well Viper Hyperdrive could be the perfect solution for you with its well balanced ingredient list reaching your goals should not be difficult. Viper Hyperdrive contains Acacia Rigidula an active stimulant that will increase your heart rate and help melt fat away. Other ingredients in Viper Hyperdrive that help with losing weight are caffeine, theobromine, and Yohimbine HCL. 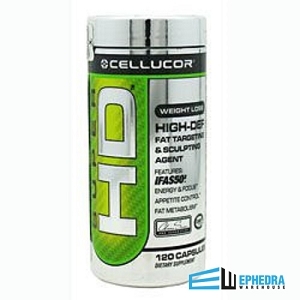 The product is ephedra free, but there is a Viper Hyperdrive that does contain ephedra. 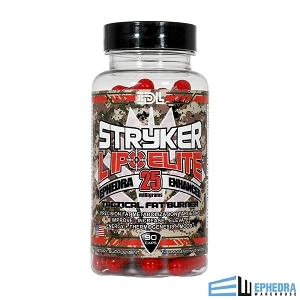 Click Here to see the Ephedra version of Viper Hyperdrive called Viper Hyperdrive 5.0. If you are a women looking for a weight loss solution, Viper Hyperdrive is a good option for women looking to lose weight and burn fat. ALR has used formula geared towards women by limiting the dosage of certain weight loss ingredients. When taking this product you will not expect to fell jittery and nervous.